This single ingredient drink is a proven re-hydrating treat, and it is super simple to prepare. 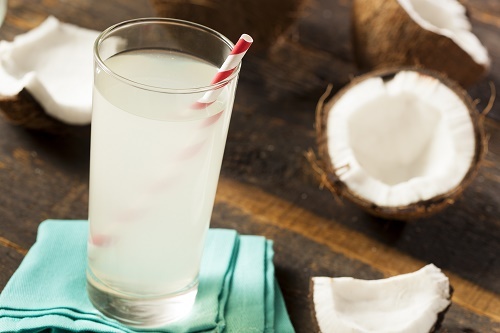 Freeze the coconut water, slush and drink up. Each serving contains more than enough potassium to hydrate your body and restore energy.